Brown County is building a multimillion-dollar entertainment venue just southeast of Nashville off Indiana 46, IndyStar reported. 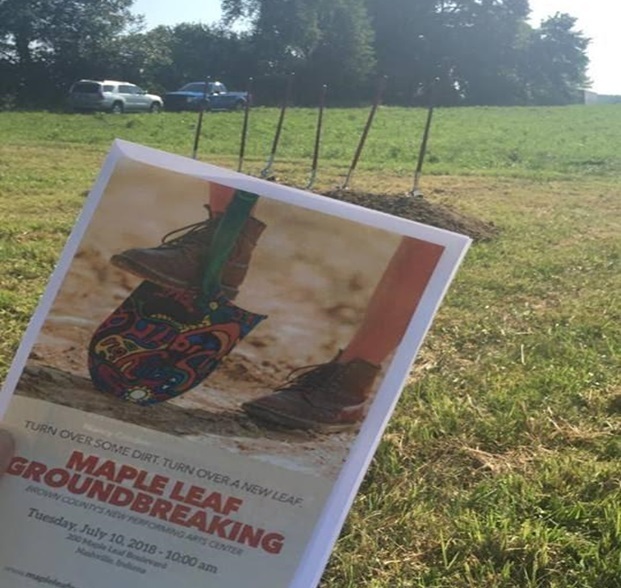 The county-owned Maple Leaf Performing Arts Center is a 2,000-seat indoor venue that will be the first of its size in the county since the stalwart Little Nashville Opry burned down almost nine years ago. The multimillion-dollar center will offer the opportunity for major performing acts, according to the publication. The new venue is slated to open in the summer of 2019.